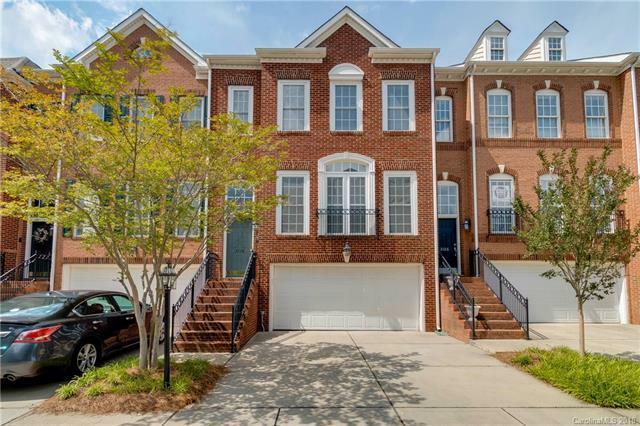 Beautiful full brick Townhouse in a Gated community located in the Arboretum area! New Kitchen Renovation with granite counters, new sink & faucet and new Stainless Steel appliances (including double oven)! New Granite Counters and plumbing fixtures in All bath rooms! Featuring hardwood floors on Main level, Spacious Kitchen with Island, ample counter space and Maple cabinets, Huge Master Suite with New Paint, vaulted ceiling, plant shelf, Jacuzzi Tub, dual sinks and walk in closet, separate bedroom & Bonus room on lower level, new roof in 2015, Elevated Deck off Kitchen, enclosed, private patio, Community Pool across the street and short distance to an excellent selection of restaurants & shopping! Seller providing Carpet allowance - see attached estimate for $2,100.